How do Native Americans celebrate Thanksgiving? Thanksgiving brings to mind a long table laden end-to-end with cornucopias of fruit, glasses of wine, bowls of puddings, and a platter of bronzed turkey as the centrepiece. THE ORIGINAL THANKSGIVING FEAST occurred in 1621 and was shared between the Pilgrims and the Wampanoag tribe of what is now southern New England. During the previous year, the Native Americans had taught the Pilgrims how not to start to death during winter and get a good crop going during the growing season. The 1621 affair was apparently a peaceful gathering to express gratitude. Nowadays, there are few explicit reminders on the fourth Thursday of November of the events that followed: basically, murder, land theft, and genocide. By the late 1700s, nearly the entire Wampanoag population had been killed off or shipped to the West Indies as slave laborers. 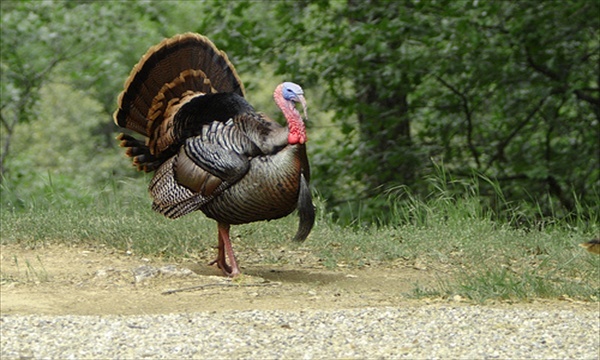 Turkey – In the New World, wild turkey thrived in sufficient numbers to feed the entire population. The bird was served at the first feast with Plymouth Colony Governor William Bradford. Side dishes – Cranberries were also present at the first Thanksgiving. Native Americans taught the Pilgrims how to make a bitter sauce from the berry they called ibimi. The Pilgrims renamed the berry because its flowers reminded them of cranes. Football – During ancient harvest ceremonies, people celebrated by playing games and sports. today, the majority of the population sits engorged on the couch and leaves it to a select group of athletes to keep this tradition alive. Unsurprisingly, many Native Americans honour Thanksgiving differently. While mainstream America is carving up an estimated 45 million turkeys, various tribes in Massachusetts will be paying tribute via the National Day of Mourning atop Coles Hill, which overlooks Plymouth Rock. The Wampanoags and others fast for the occasion, a direct and intentional contrast to the standard Thanksgiving tradition of overconsumption. In recent years, the event has grown to include presentations, skits, and demonstrations. 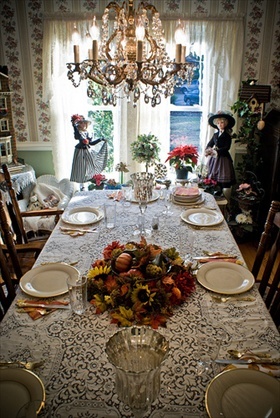 Others approach Thanksgiving from a more nuanced perspective. In A Native American View, Jacqueline Keeler admits she celebrates Thanksgiving. To her, the day is about giving thanks for being a descendant of the small group of survivors of Europe’s ‘discovery’ of America.